Even when taking photography only slightly seriously, you’ll have come up against the legendary name, Zeiss. Renowned for innovations in optical designs that helped shape the history of photography, the Zeiss brand name is also synonymous with precision engineered lenses and impeccable attention to build quality. With all that behind them, Zeiss has released a new range called Otus. 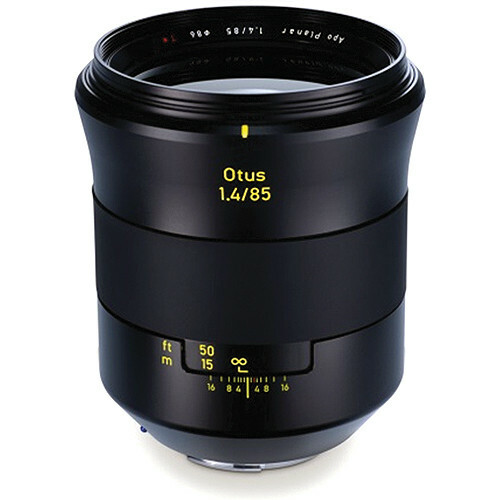 The first lens is a Zeiss Otus 55mm f/1.4 (affiliate) which Zeiss describes with phrases such as “the absolute measure of perfection” and “unrivaled performance”. Knowing Zeiss, this won’t be hyperbole, but a straight-forward assessment. 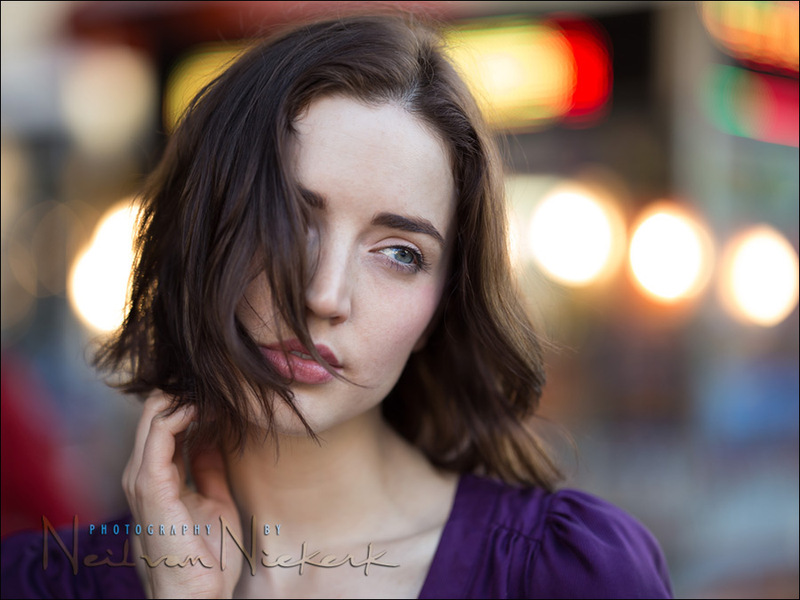 Now, those of you who regularly follow the Tangents blog, will know that I have a fondness for the 85mm optics – the best lens to change your portrait photography. So when I had the opportunity to try out a loaner copy of “the best short tele lens in the world”, I was very curious to see how this lens would perform. Taking this lens out of the box is an event in itself. It’s built like a tank. A luxury tank. It is heavy and feels and looks like a top-quality lens. There’s no doubting when you hold this in your hand. To make it more interesting, I decided to compare it with two of its closest competitors, the Canon 85mm f/1.2L II (affiliate), and the Nikon AF-S 85mm f/1.4G (affiliate). I used the Zeiss Otus on a Canon 6D (affiliate), along with the Canon 85mm lens. The Nikon lens was on the Nikon D750 (affiliate). 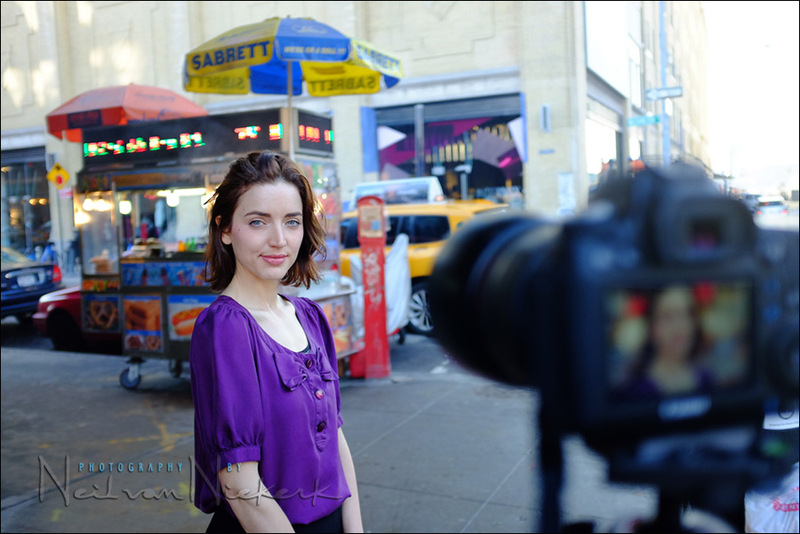 With the cameras having similar resolution, it would be a fairly equal comparison. 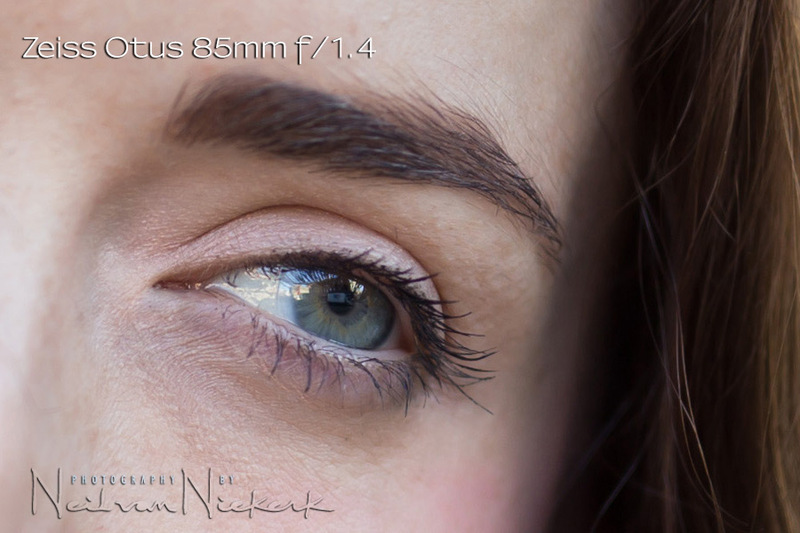 With the first opportunity already to shoot with this lens, I took some close-up portraits of Melanie. The resolution and sharpness is immediately impressive. 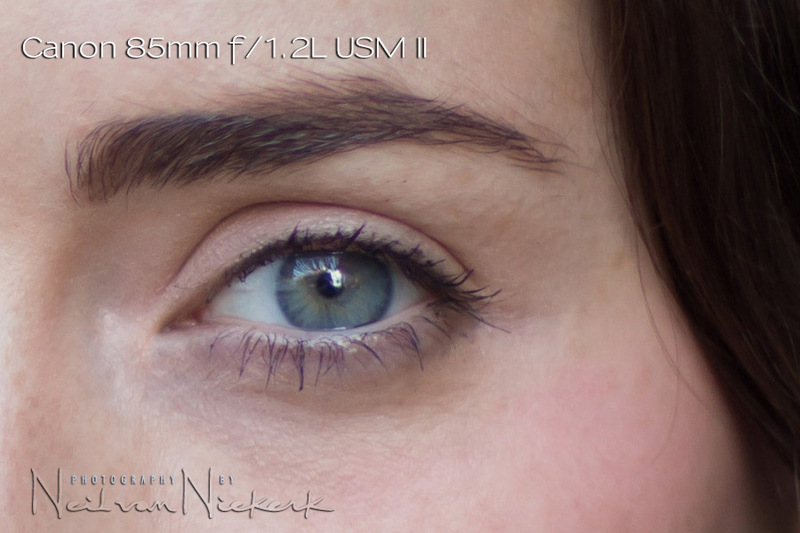 This photo, shot at f/1.4 shows the count-the-eyelashes sharpness that you’d expect from such a lens. Table-top photos I shot of various items at close range, showed incredible edge-to-edge sharpness. None of the optical softness and even smearing you’d often see to the edges of lenses used wide open when working near the closest focusing distance. For me as a photographer who loves portraits the most, this kind of resolution is incredible. While the argument can be made that lenses like these are “too sharp”, I can always soften the image in post-processing. But it is more than just sharpness, it is the lack of color fringing when shooting wide open. It’s also the lack of optical smearing. Things that aren’t fixable. I much prefer dealing with images which are crisp and show minimal optical aberrations – then I can take the images where I want in post-processing, instead of being limited by what is captured. Oh, with the rest of the review, expect more close-up portraits of a model, and the 100% close-up crops of her eye. The bokeh is smooth. Especially the highlights shown there are smooth. The slight jagged edge you see there is from a neon display in the background, and wouldn’t be indicative at all of this lens’ bokeh. This was shot at f/1.4 as were all the other images in this review. Again, the accompanying 100% crop to show the incredible amount of detail … and of course, the razor-thin shallow depth-of-field. This was one in a longer sequence of test images that I shot of Anelisa, who regular followers of the Tangents blog will know well. You may also have seen Anelisa in my books on photography technique. The images that worked looked great. 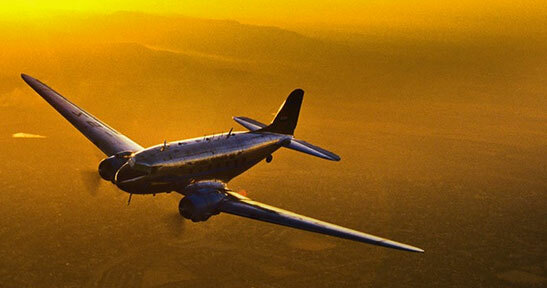 A crispness, even with the strong back-lighting and slight amount of flare. Really, the flare exhibited by the Otus lens was much lower than I would normally have expected. As you can see, the bokeh of this lens is exemplary. Smooth. No jittery high-lights or weird oval shapes. With further testing, I worked with a tripod, and use Live-View to focus. It does mean this lens isn’t for action photography. It just seems more suited to a methodical and precise technique in shooting. So if you need speedier lenses to work with – lenses that offer AF – then the Zeiss Otus isn’t for you. 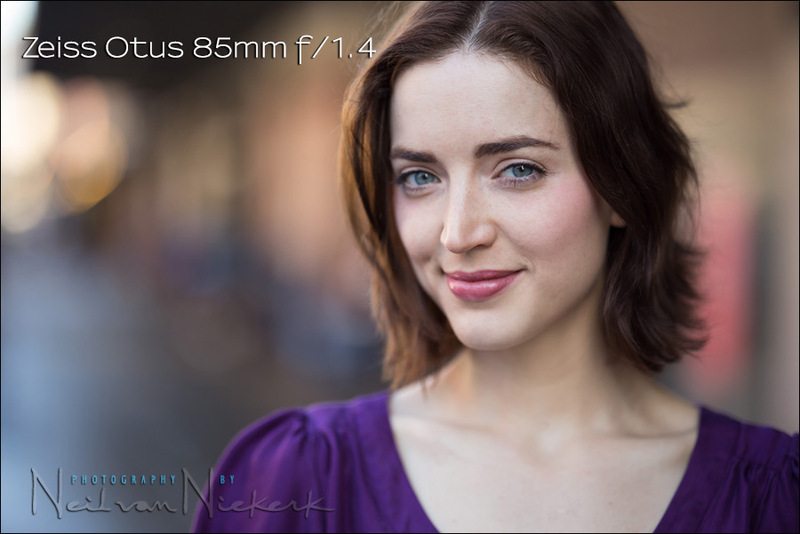 In using the Canon 85mm f/1.2 II and the Nikon 85mm f/1.4G in live-view mode as well to ensure precise focusing, the long throw in the Otus’ focusing made a huge difference. The Canon especially was difficult to focus manually with precision, since the slightest nudge on the focusing ring affected focus. The Zeiss Otus on the other hand, has an unusually luxurious feel to the focus ring, and a long throw to the focus. All the better to manually focus with. A disappointing side-note about the Nikon D750 and Nikon 85mm f/1.4G … working at such close focusing distances, the AF wasn’t accurate. It would miss focus slightly, when I knew my Nikon D4 would’ve nailed focus with precision with the same lens. 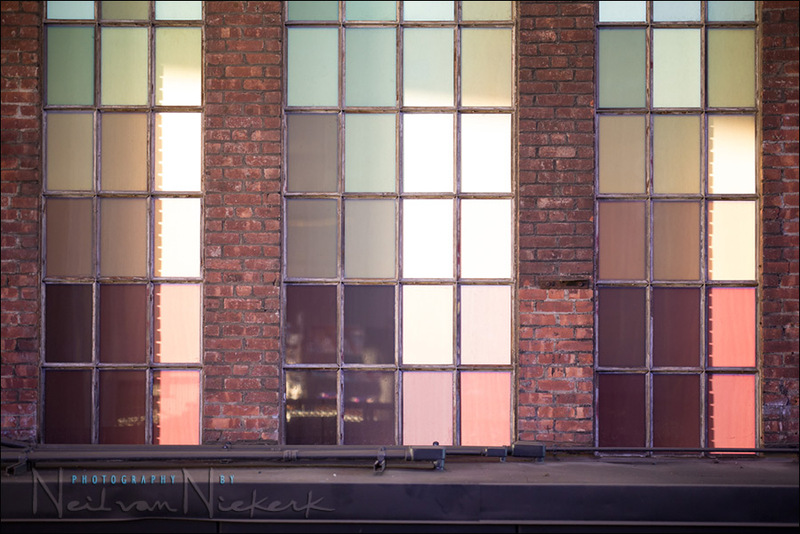 So I had to use Live-View and manual focus with the D750 and Nikon 85mm f/1.4 for this test. A portrait-length lens with no optical compromises, this lens seeks to deliver notable performance in any situation. Based on the Planar design, this apochromat incorporates one aspherical element and six elements made from anomalous partial dispersion glass in order to effectively suppress chromatic and spherical aberrations throughout the focus and aperture ranges. Additionally, a floating element design is also employed and a Zeiss T* anti-reflective coating has been applied to individual lens elements for consistent sharpness and image clarity. As a high-precision tool, the Otus 85mm f/1.4 also features a refined physical construction to endure use in trying conditions. The longer-than-normal focal length pairs well with the fast f/1.4 maximum aperture to enable precise control over focus position for shallow depth of field applications. Accentuating the range of control, this manual focus lens is complemented by haptic design elements, including a long rotational focus throw, rubberized focus ring, and an all-metal lens barrel with high-visibility yellow scale markings. One aspherical element and six elements made from anomalous partial dispersion glass help to suppress chromatic aberrations for greater clarity and color accuracy around subject edges, regardless of the aperture setting in use. Based on the Planar optical concept, this apochromatic lens virtually eliminates both chromatic and spherical aberrations in order to reduce color fringing and color artifacts in front of and behind the plane of focus. A floating element design places variable air gaps between select lens groups to realize consistent performance throughout the focusing range, from 2.6′ to infinity. Rounded nine-blade diaphragm contributes to a pleasing out-of-focus quality. The sophisticated optical system is housed within an all-metal lens barrel, which is built with the narrowest of design tolerances for refined precision and durability. 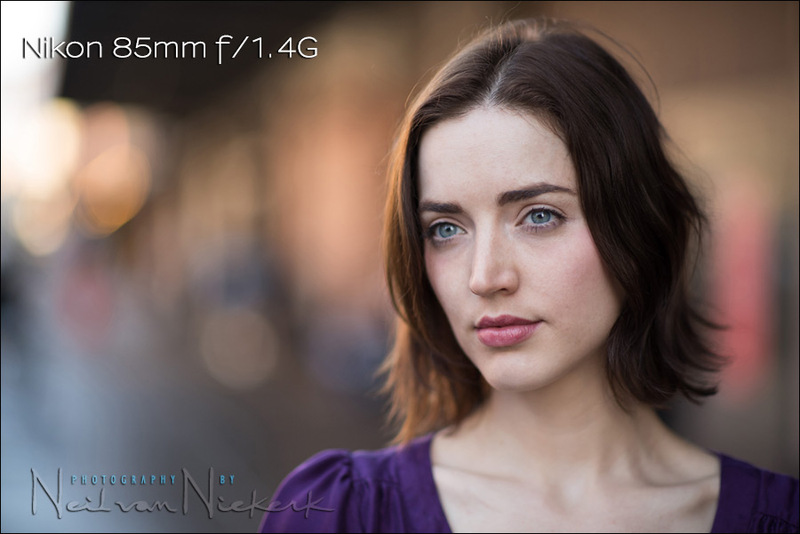 The bokeh of these three lenses at f/1.4 looked fairly similar. No real differences that I could see over numerous test images. All three lenses had bokeh that was smooth. Not a hint of harshness. Just as you’d expect. So for me, there was little to choose here. 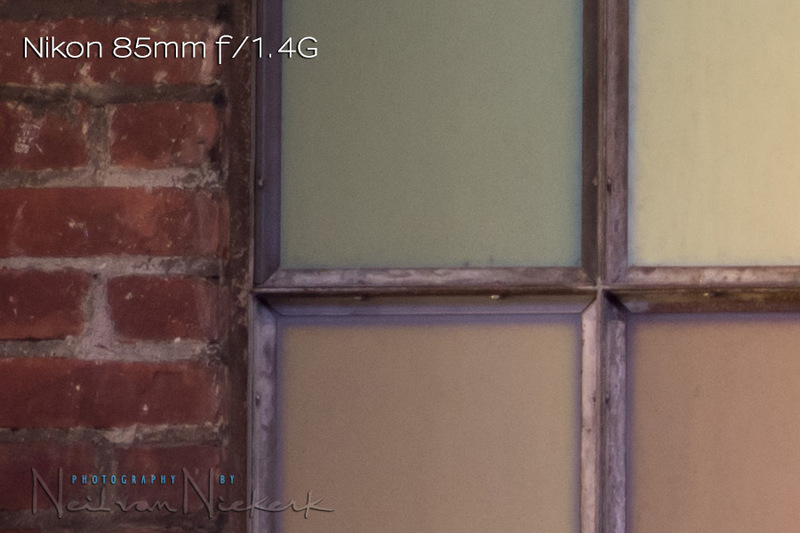 I only tested these lenses at f/1.4 since testing the smaller apertures just seemed superfluous at this level. The Zeiss Otus is sharper in the center than either lens. 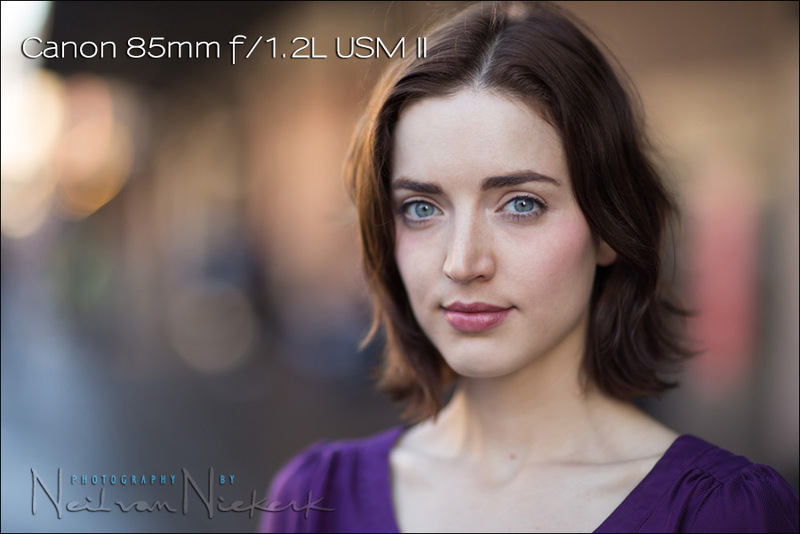 The Nikon and Canon show slight amounts of a hazy kind of softness at f/1.4 … nothing that has bothered me. I accept that these lenses will exhibit that when used wide open. However, the Zeiss appears clean of that. Whether this is a difference that would be important to you, is a personal preference. Here are the 100% crops of the images above. They are typical of the results I got with various tests. The Nikon lags ever so slightly behind on the edges, but I was surprised at how well it compared. The Canon 85mm lens was noticeably softer at the edges, but not by much. Ultimately, I don’t think there are many opportunities in your lifetime where the edge sharpness at f/1.4 is going to be a crucial matter. Still, the Zeiss performs as advertised. It is better, even here. 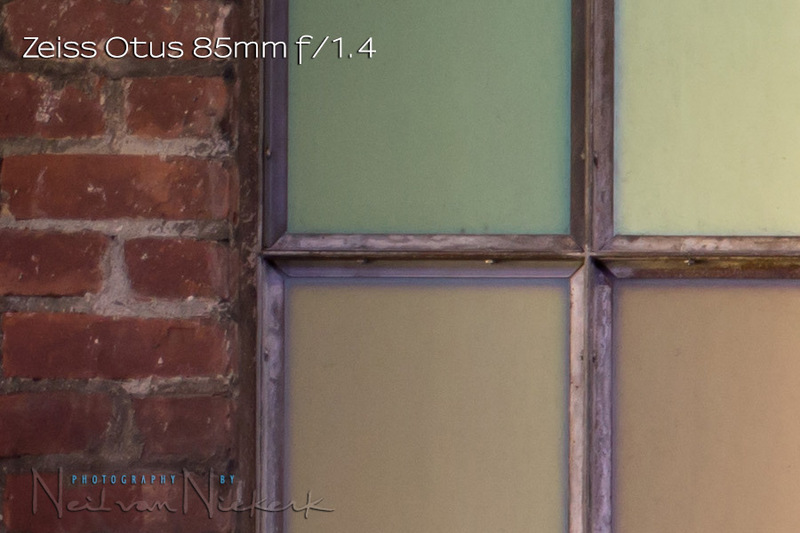 In a way I’m conflicted about the Zeiss Otus 85mm f/1.4 lens. You truly have to hold and handle this lens to completely realize the craftsmanship that went into making this lens. It is solid and just exudes quality. Optically, it is superb. I would say that Zeiss don’t exaggerate their description of this lens. It really is that good. Do I want this lens? Oh yeah … if given to me, I’d treasure it. Use it and treasure it. However, for my kind of work, this isn’t a practical lens. I need a lens that I can shoot faster with. 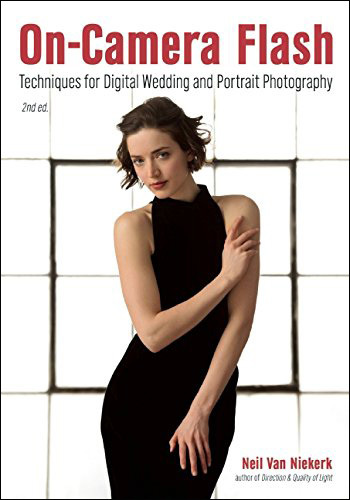 But for anyone who expects the very best, and shoots subjects where a methodical approach is best, (such as landscapes or architecture), this lens comes highly recommended. For any photography where speed of use is important, then either the Canon 85mm f/1.2L II, or the Nikon 85mm f/1.4G is the lens you want. They perform exceptionally well, as you’d expect. For Canon shooters, right now, I would say the Canon 85mm f/1.4 IS lens is the one you want. 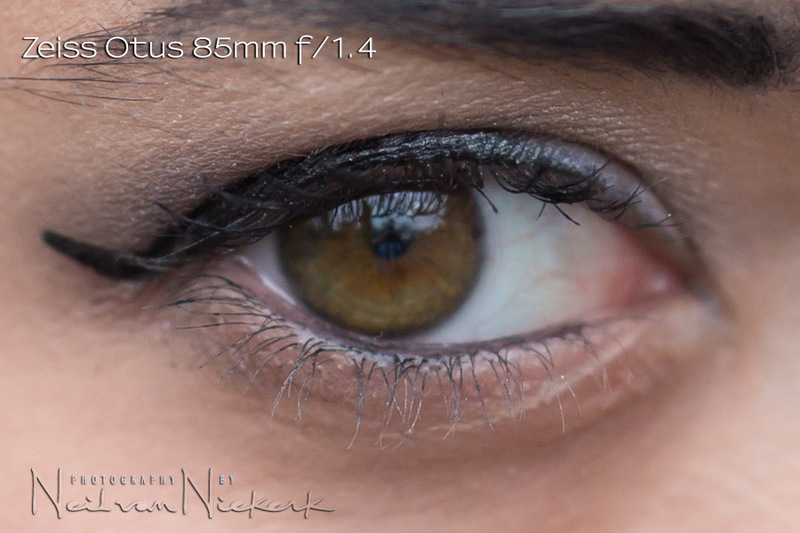 Here is the review: Canon EF 85mm f/1.4L IS lens. 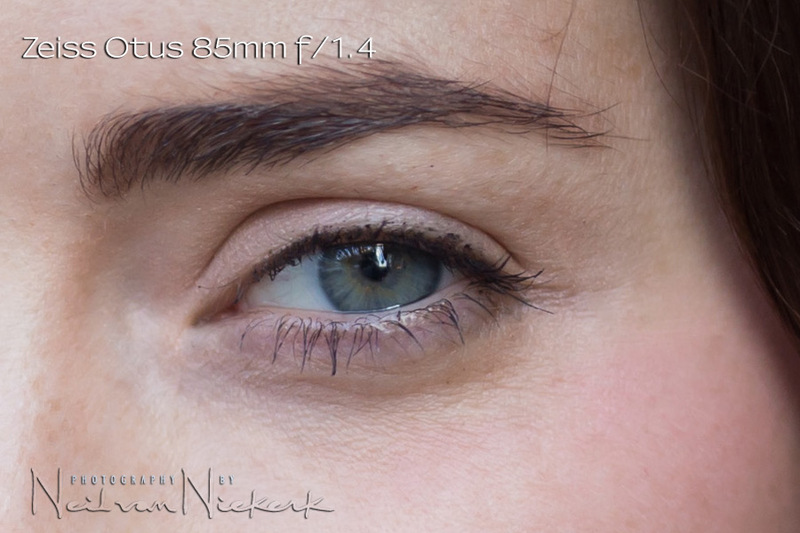 And a final note to Nikon shooters who eye the Canon 85mm f/1.2 longingly … you’re being silly. The Nikon optic is at least a match for the Canon lens. Great article and well written Neil. The 85mm is my next lens on my very long list, although this lens isn’t suitable for my line of work (weddings) it was still a great read and I love sharp lenses. Keep the reviews coming Neil, thank you. Say what ? 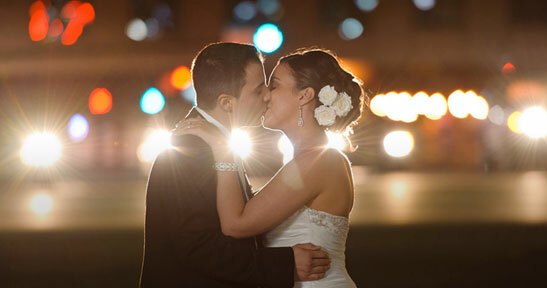 I shoot weddings for 6 years and the Sigma 85 1.4 is my most used lens .. Thanks Neil. Hardly seems worth spending $4,490, which is two or three times the Nikon and Canon lenses, for the slight improvements this lens offers AND when you have to shoot manual. I guess it’s the same as buying Renoirs and Monets or buying something at Tiffany just because you want the best. What was the problem with the D750 and the Nikon lens? Was it the combo of the two that threw off the focusing or was it the D750 alone? Would it do this with other lenses or just something about the two of them together? No idea what went wrong with the D750. It was a loaner, so that’s where my concern stopped. 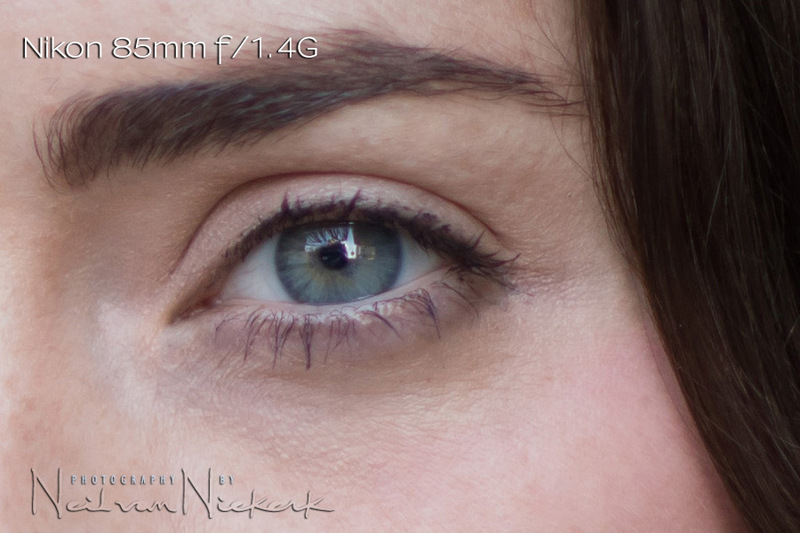 My 85mm f/1.4G is very sharp on my Nikon D4 bodies. I had to send it in a while back to be calibrated, since it was a little off on both my D4 bodies. But since it came back, it’s been exemplary. Until the D750. Great article, I see this “hazy kind of softness” at the eyebrows with my 70-200 when wide open and always wonder if it’s actually a very slight front focus. As I close down the aperture things look very sharp but then I loose some of the bokeh…. The zeiss lens looks really impressive! Has capture sharpening been applied to these 100% crops? Colin, just my default sharpening in ACR / Lightroom, which is relatively mild. For those somewhat hesitant about the lack of AF, I’m assuming that even with MF, one still gets a focus confirmation beep/light – and thus not having to rely on magnified views in LV (or worse)? Yes, there is an AF confirmation beep, but I don’t think it is as reliable as an enlarged view in LiveView. So the real question is… though I think you did answer it, would you actually dump your Nikkor 85 and ‘purchase’ one ? 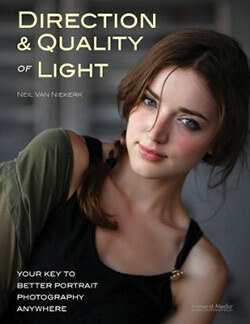 With the Nikon being fairly close, and having useful AF, it would have to be my choice, especially for portraits. Remember not to overlook the nugget about using found light. 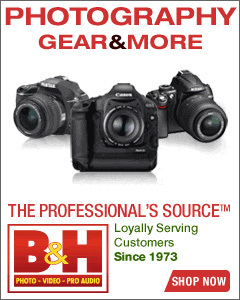 And the info on the Nikon and Canon lenses and how well they perform. This review is not just about the expensive piece of glass. While Zeiss may be able to make a sharp lens with no AF, I always feel it’s like selling the most fuel efficient car in the world, that doesn’t have an engine in it and is push powered. How good would the C&N options be if they didn’t have to have AF? After all, Samyang can make cheap sharp manual lenses. How hard is it to do what Zeiss have done? Who knows? Neil, did you do a micro adjustment for the 85/1.4G in your D750 body? I am a Pentax user and sometimes I see a little AF inaccuracy shooting at wide apertures (f1.4-1.8 with primes and f2.8 with FA* 80-200/2.8 at 200mm). Not a great % of really accurately focused images was my biggest concern so I ordered D750. At first in all reviews of the camera peolple were saying how great its AF is. As time goes by I notice that many D750 users also begin to struggle with inaccuracy at wide f-stops. Now I am getting concerned that even the most sophisticated Nikon’s AF won’t deliver me any real upgrade from my Petax K-3’s AF (I don’t need great AF.C nor ISO performance that much). I’m still glad I went with the 85 1.8g on sale for $400. Wow, they certainly went into great depth with that. A fascinating read. Looking at the direction of the flare in this shot, running across the width of the frame, this was not caused by the same problem mentioned in the article. The photo also doesn’t show the typical band across the top of the frame. So I will have to go with lens flare being the cause here. Yeah, you’re right Neil. I totally missed that obvious point. Thank You VERY much for Your way of proceeding to comparisons. – but changing to the Nikon instead, for it’s better manual focusing feel (though I gotten used to the canon’s far too short thread) and shorter minimum distance (that’s something I do not get used to / I have a 12mm extender for it that I never use ..) ? Nikon would require an adapter – maybe still not reasonable. ..but would the same apply to me ; that after all, manual focusing is going to make me miss to many photos ? ( AF because long focal and wide aperture ). ..I have come to consider 135mm to be already to much tele for my more “intimate” approach to portrait photography, and liking to have people not isolated from environment. Also, I have avoided the 70-200mm zoom approach for the last many years (before I had one) for I wanted to privilege me getting closer instead of reaching out with tele, and considering zooms to be less good than good fix-focals did the rest. I think to remember having read/seen with conviction somewhere that the Otus 85mm had actually a very disappointing cats-eye effect (under which circumstances?) that (my actual) the canon had not. Your pictures here reveal to me that the bokehs are indistinguishable to me here in Your circumstances – and that for portraiture, the softness on skin (just below the eye) is maybe not a handicap.. Thanks again for Your tests – and for Your newsletters I’m going to discover now. Doe anyone know how fast and accurately the Otus lenses focus on a Sony A7R ii? It is a manual focus lens, so focusing speed doesn’t really become a consideration in comparing to other lenses. That said, the way that you can zoom in, in the viewfinder to check accurate focus, sets the Sony cameras (and Fuji cameras) apart from Canon and Nikon. So the Otus would be much easier to use on a Sony camera than Canon or Nikon. 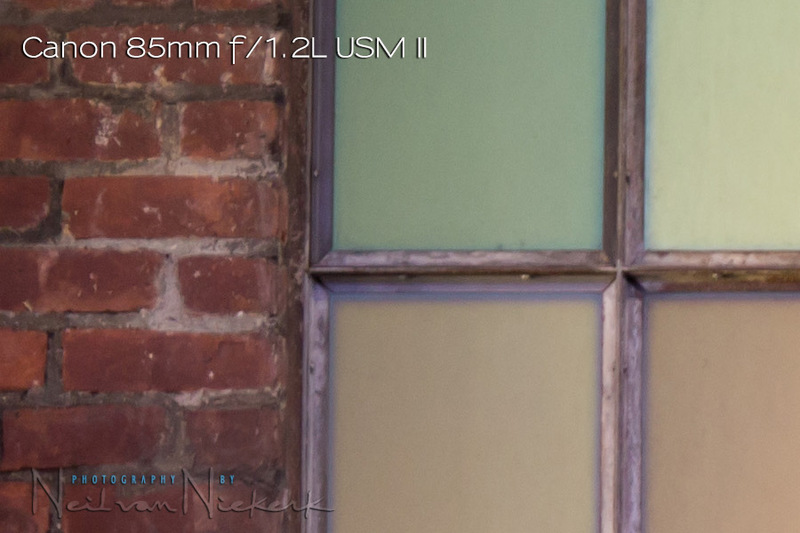 I wonder if that Sigma’s 85mm Art lens would be worth the wait, or be impatient and just get the Nikon’s 85mm. One thing that struck me the most was not necessarily how much *better* or sharper the Zeiss was, but how consistent your skin tones were going from the Canon to the Nikon. I was wondering, how you were able to get the Nikon to look like the Canon or vice versa? I’ve shot Canon before and currently shoot Nikon, but I can never seem to get that Canon look for skin tones out of my Nikons be it with Lightroom or Capture One. It does vex me so, and I would appreciate any insight you could provide. 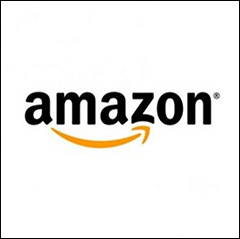 Love your site and all your books. Thomas .. thank you! There’s nothing magical that I am doing – the RAW files where edited in ACR / Bridge, and I used the same Profile – Camera Standard. 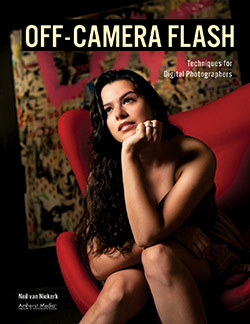 But I do slightly change the default settings for Nikon or Canon (or Sony), depending on the camera. Then I save these as camera-speficic defaults. 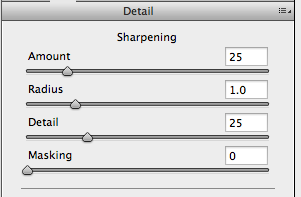 But even then, I do adjust the settings a bit to get to results where the look is pretty consistent. Excellent review. I tested both (Nikon and Zeiss) too and I find the Zeiss handles CA better than Nikon at f1.4. Canon 85 f1.2 II focuses fast? Nooo way! That thing is a grandfather clock. Only for studio,at best. Takes 2 seconds to focus! Its a terrible event lens. 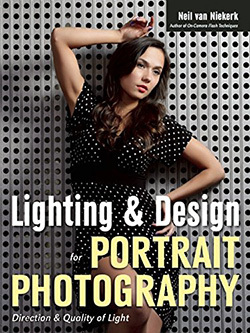 Plop it on a tripod and shoot portraits,STILL portraits. Oy vey…. Thank for the great article – after reading it, and right before bying 85mm Otis at a bargain price, I became sceptic about Zeiss, but eventually decided to try, while the return is on seller’s. I gave it a try, and absolutely no regret – for me the IQ of this lense is overthrowning 105 1.4E, 85 1.4, and 70-200 2.8 from Nikon (those I have on shelf). For the speed and focus, i use my oldschool MF technics with my D850 – and it literally takes only 1-2 secs more than AF, while the keeper rate is on par with the AF by Nikon.